This is what I picked up in just five minutes walking along a remote, south coast beach. 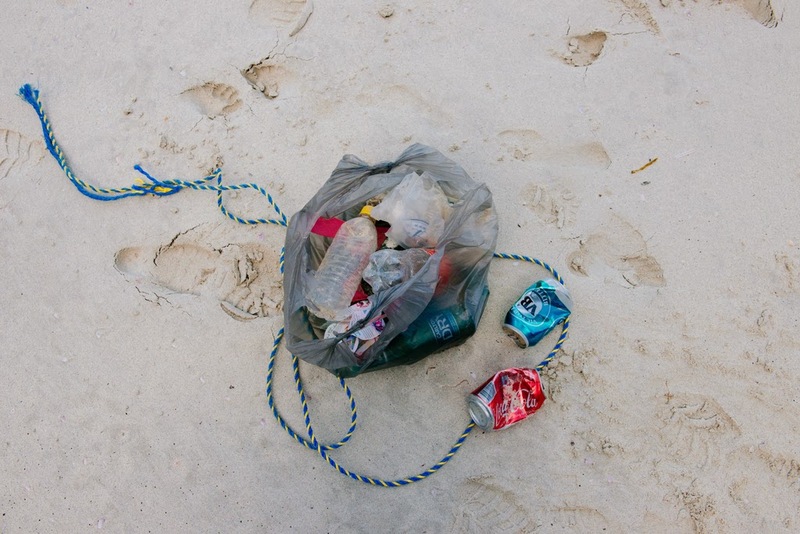 Rope, cans, bottles, plastic bags, cigarette butts, etc. It was a decent walk over some rough terrain to get to this spot. I ended up taking two shopping bags worth of other people's rubbish with me. It wasn't that hard. What sort of person leaves their rubbish on a beach? Take it with you, you lazy bastards.